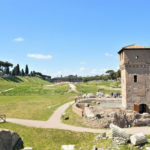 Internal visits to Colossum, Forum and Palatino are not part of this tour. 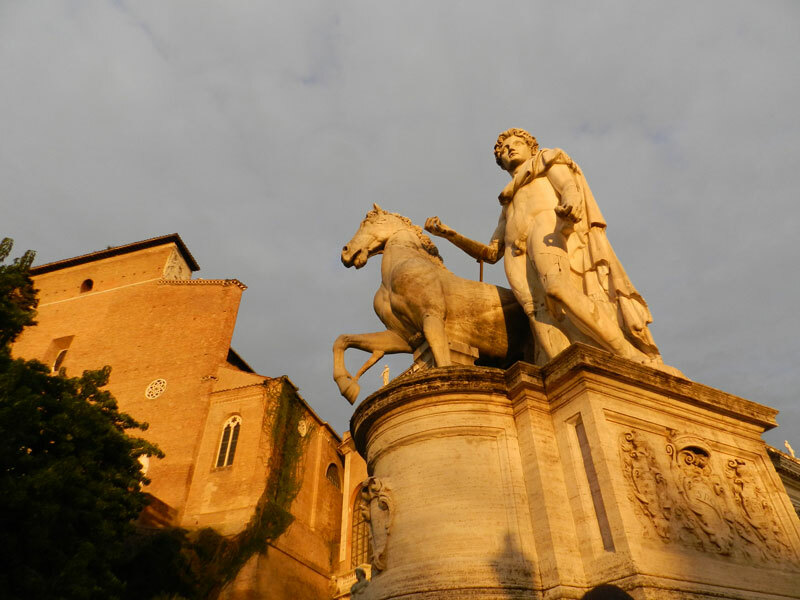 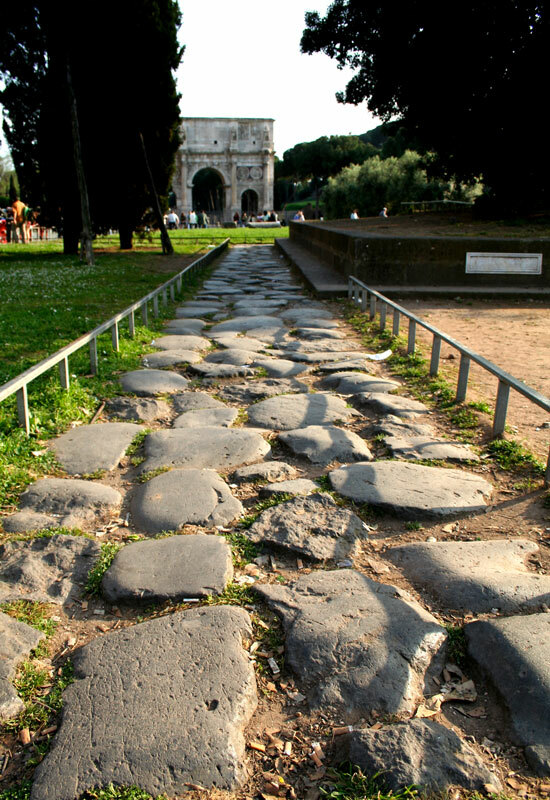 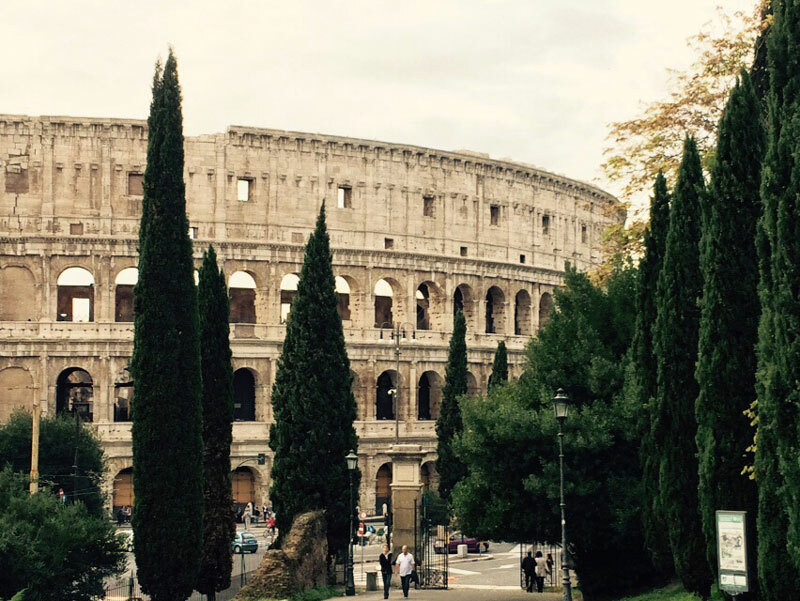 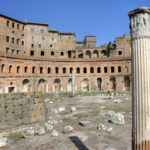 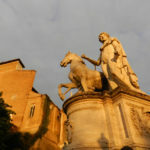 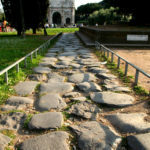 This walking guided tour takes you to the very heart of the Ancient Rome. 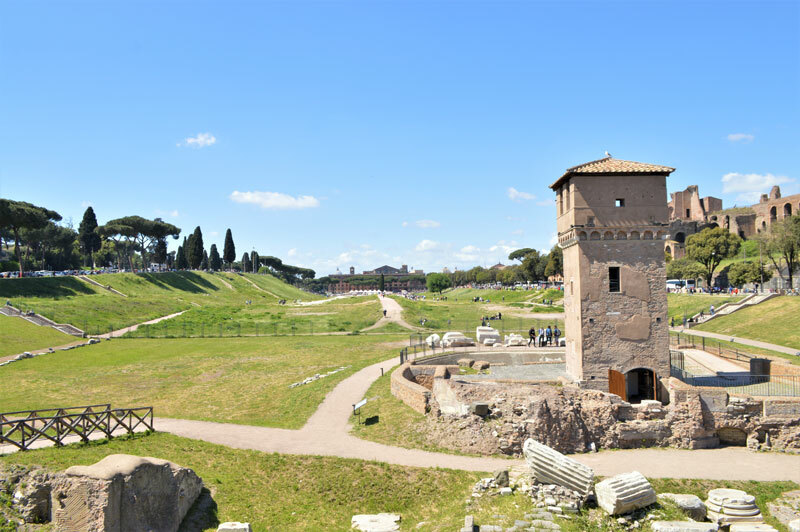 Explore the ancient ruins of the Capitoline and Palatine Hills and admire the famous Roman Forum. 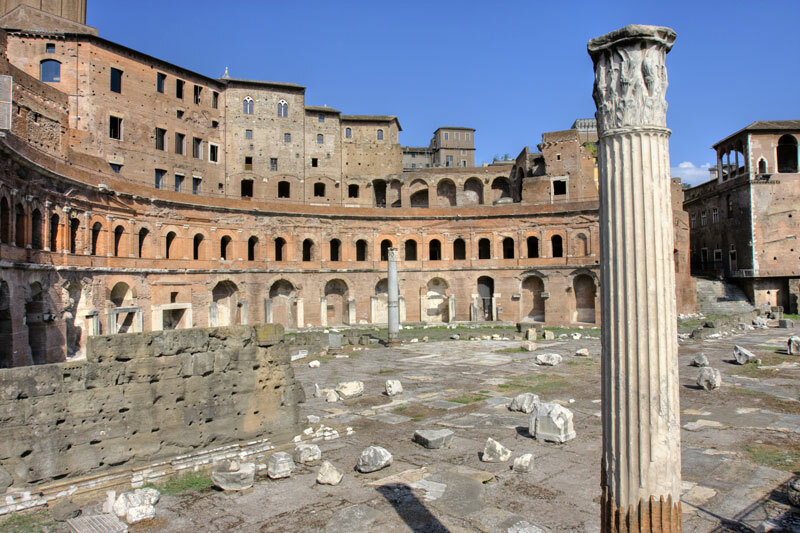 Discover what was once the political and social centre in the capital of the biggest ancient occidental empire, a gathering space for triumphal processions, criminal trials and gladiatorial matches. 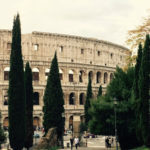 Learn about the history of this great and rich archaeological site and marvel the breath-taking symbol of the greatness of Roman Empire, the Colosseum.